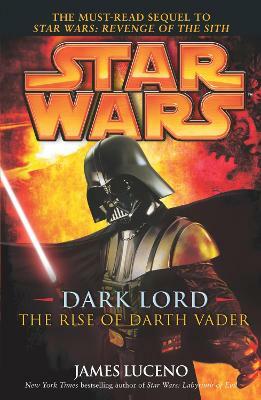 For the first time in one thrilling volume, three novels-Labyrinth of Evil, Revenge of the Sith, and Dark Lord: The Rise of Darth Vader-that follow an epic chain of events: the last days of the Republic, the creation of the Empire, and the ultimate transformation of Jedi Anakin Skywalker into the notorious Darth Vader. On the planet Neimoidia, Jedi Knights Obi-Wan Kenobi and Anakin Skywalker seize an unexpected prize: intelligence capable of leading the Republic forces to the ever-elusive Darth Sidious, who is ruthlessly orchestrating a campaign to divide and overwhelm the Jedi forces. 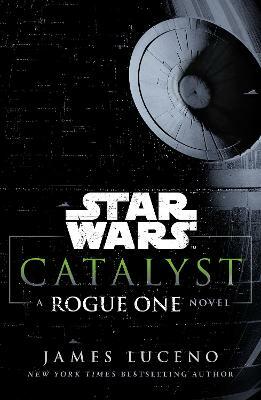 As combat escalates across the galaxy, and Darth Sidious remains one step ahead of his pursuers, the stage is set for an explosive endgame. Tormented by unspeakable visions, Anakin edges closer to the brink of a galaxy-shaping decision, while Darth Sidious plots to strike the final staggering blow against the Republic-and to ordain a fearsome new Sith Lord: Darth Vader. 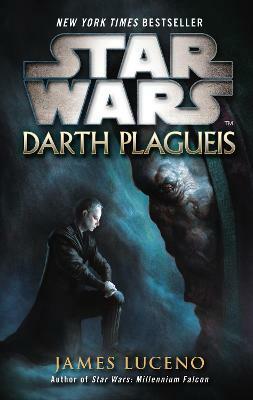 Once the most powerful Knight ever known to the Jedi Order, Anakin becomes Darth Vader, a disciple of the dark side, a lord of the dreaded Sith, and the avenging right hand of the galaxy's ruthless new Emperor.As a few surviving Jedi lead a charge on a Separatist stronghold, the deadliest threat still rests in the swift and lethal crimson lightsaber of Darth Vader-behind whose brooding mask lies a shattered heart, a poisoned soul, and a cunning, twisted mind hell-bent on vengeance. For the handful of scattered Jedi hunted across space, survival is imperative if the light side of the Force is to be protected and the galaxy reclaimed. Buy Star Wars: The Dark Lord Trilogy by James Luceno from Australia's Online Independent Bookstore, Boomerang Books. 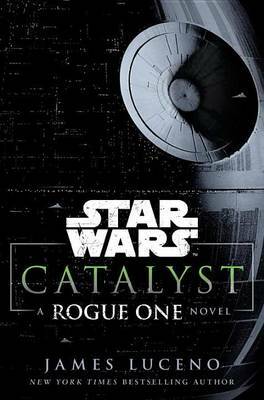 James Luceno is the New York Times bestselling author of the Star Wars novels Millennium Falcon, Dark Lord: The Rise of Darth Vader, Cloak of Deception, Labyrinth of Evil, as well as the New Jedi Order novels Agents of Chaos I: Hero's Trial and Agents of Chaos II: Jedi Eclipse, The Unifying Force, and the eBook Darth Maul: Saboteur. He is also the author of the fantasy novel Hunt for the Mayan Looking-Glass, available as an eBook. He lives in Annapolis, Maryland, with his wife and youngest child.